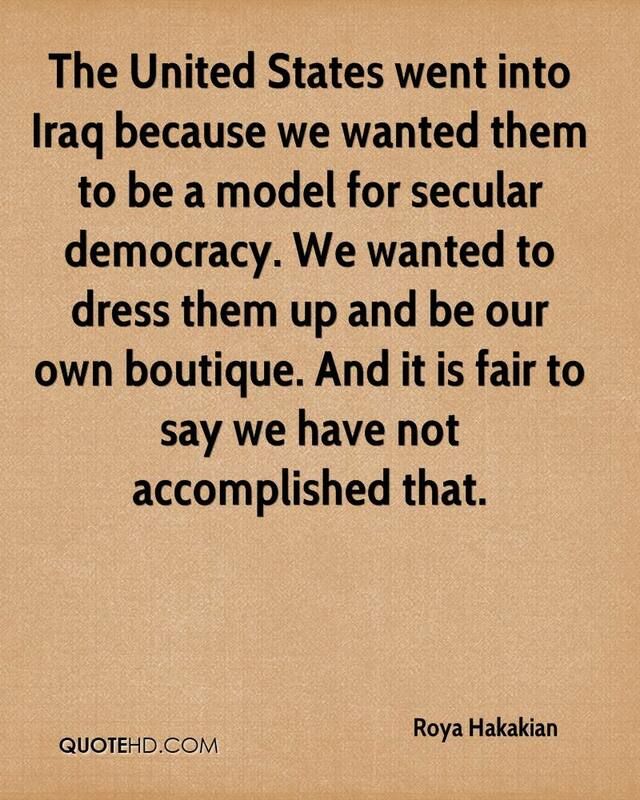 The United States went into Iraq because we wanted them to be a model for secular democracy. We wanted to dress them up and be our own boutique. 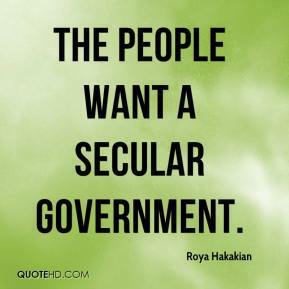 And it is fair to say we have not accomplished that.